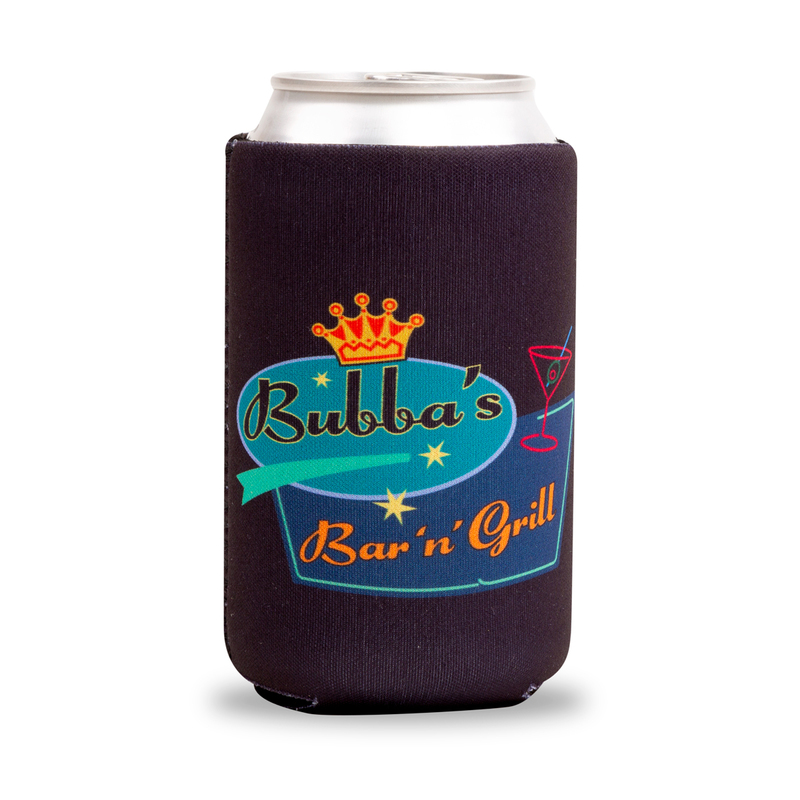 This Bubba can koozie will keep all of your favorite beverages frosty and cold. Perfect for a Bubba inspired summer party or just hanging out in front of the TV. 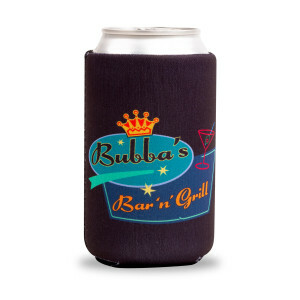 This can koozie features a 2-sided print of the classic Bubba's Bar 'n' Grill logo.